Guilty isn’t fancy. Neither is it healthy, pretentious or in any way complicated. 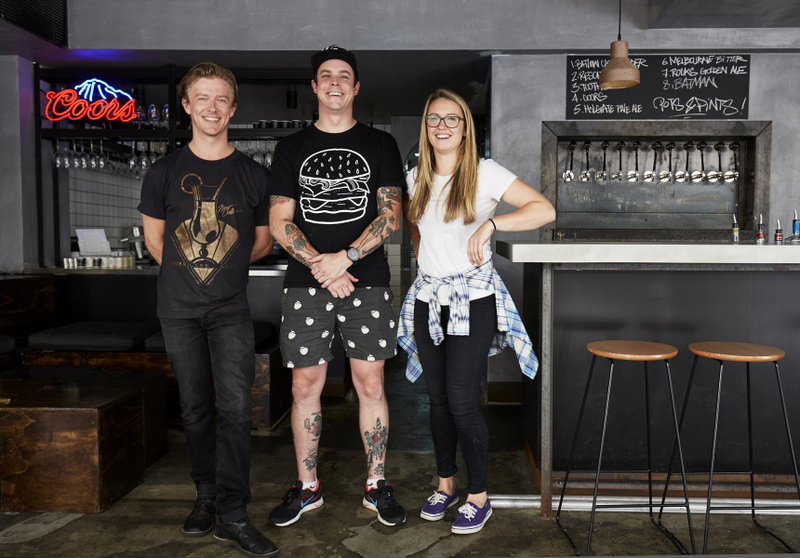 It is by Jimmy Hurlston, self-proclaimed “burgerlord” and owner-operator at Melbourne’s Jimmy’s Burgers and Easey’s. 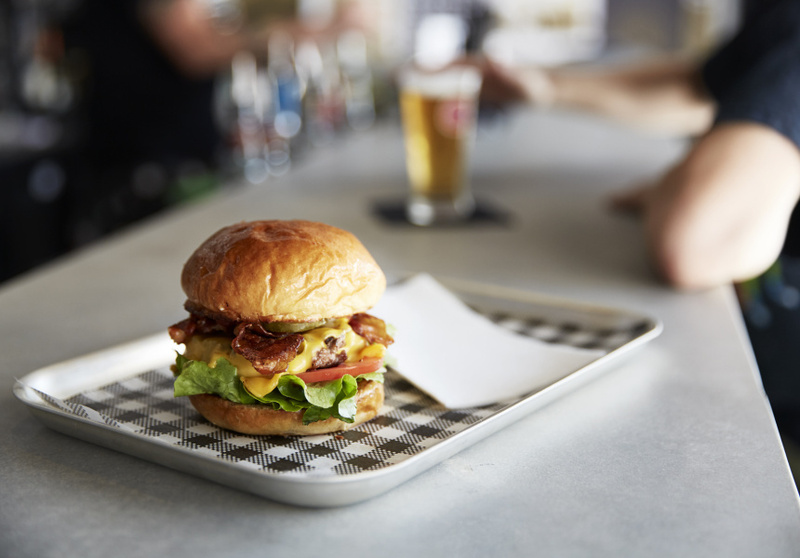 On the menu there’s the Louis’s Lunch Burglar, an homage to the world’s first hamburger. It’s a burger patty, cheese spread and a slice of onion between supermarket white bread. It’s one of only six savoury dishes on the menu, none of which are salads, vegetable-dominated or lacking carbs. There are no vegetarian or chicken options, only the cheeseburger and a double cheeseburger. Both are in the restaurant-quality American style. One of the two desserts is two Pop Tarts with a scoop of ice-cream in the middle. Drinks take a bit of a different path. There is high-end champagne and wine, and low-end beers. Bridging the gap is an extensive list of cocktails which has been compiled by Guilty’s Adam Edwards and Doug Dunnet, with Danny Connock of Easey’s. 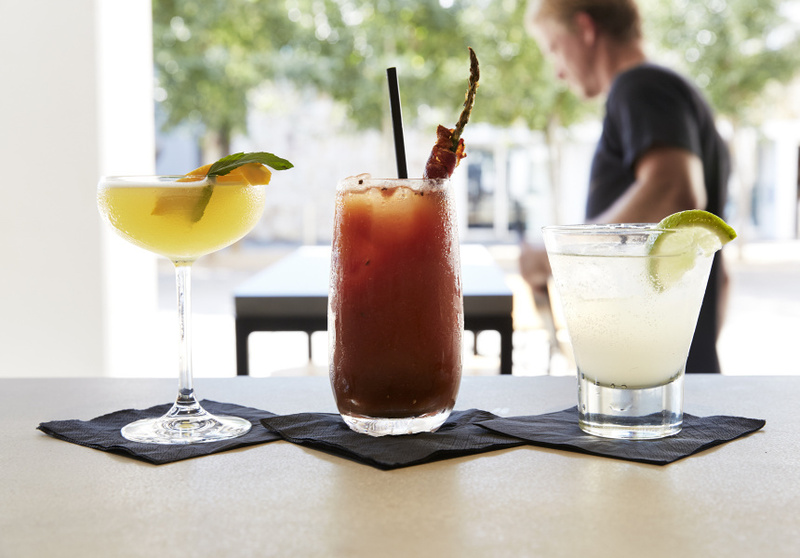 There are 12 classic cocktails in three different versions: the traditional, a guilty version and a non-guilty version. An Espresso Martini has a guilty serve of absinth and coffee liquor. The non-guilty version is booze free with just mint, honey and espresso.